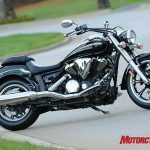 Yamaha bounced back from a poor first quarter with sales of 1.530 million motorcycles over the second quarter ended June 30, 2013. 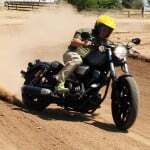 The results represent a 1.5% increase from the 1.507 million motorcycles sold in the same quarter last year. Still, Yamaha’s first half motorcycle sales total of 3.0 million units remains behind last year’s tally of 3.1 million units because of the weak first quarter sales. 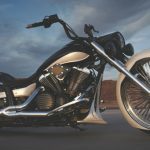 Second quarter sales were down in Asia, with Yamaha selling 928,000 motorcycles compared to 959,000 units sold over the same period last year. Sales were also down in Europe where the economy continues to struggle. The decreases were offset by increased sales in India, Japan, North America and other markets. 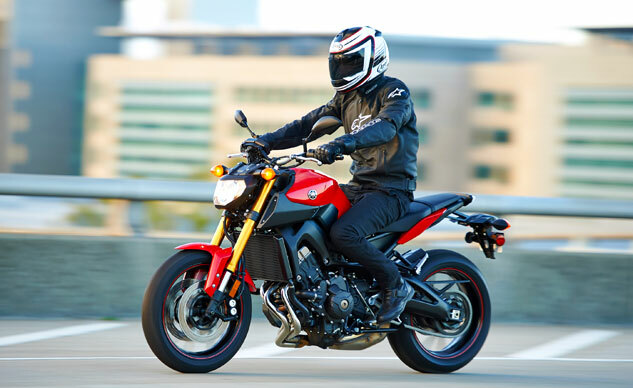 North American consumers purchased 20,000 Yamaha motorcycles in the second quarter, compared to 18,000 units in the same quarter last year. 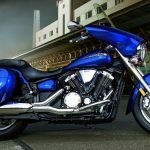 For the first six months, however, Yamaha’s North American sales remain at around the same level as last year at 38,000 units. Second quarter sales were buoyed by retail promotions and the introduction of new products such as the Star Bolt. But the sales volumes only tell part of the story. First half sales revenue were down in Europe as well as Japan, but otherwise up in North America and Asia. Despite selling 107,000 fewer motorcycles in Asia in the first quarter, Yamaha reported a 15.7% increase in sales revenue at 312.0 million yen. Overall, Yamaha motorcycle sales generated 466.9 billion yen (US$4.77 billion) in revenue over the first half, a 12.6% increase from revenues of 414.7 billion yen reported last year’s first half report. Operating income from motorcycle sales were down however, to 3.6 billion yen from 4.5 billion yen last year. 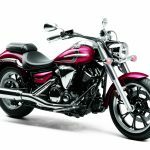 Yamaha reported a net profit of 20.5 billion yen (US$209.6 million) for the first six months of 2013, an improvement from the profit of 14.5 billion yen reported in the first half of 2012. Looking ahead, Yamaha expects to finish the year with sales of 6.40 million motorcycles. 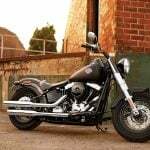 This would be an improvement from the 6.09 million units sold in 2012 but still behind the sales of 6.95 million motorcycles in 2011.